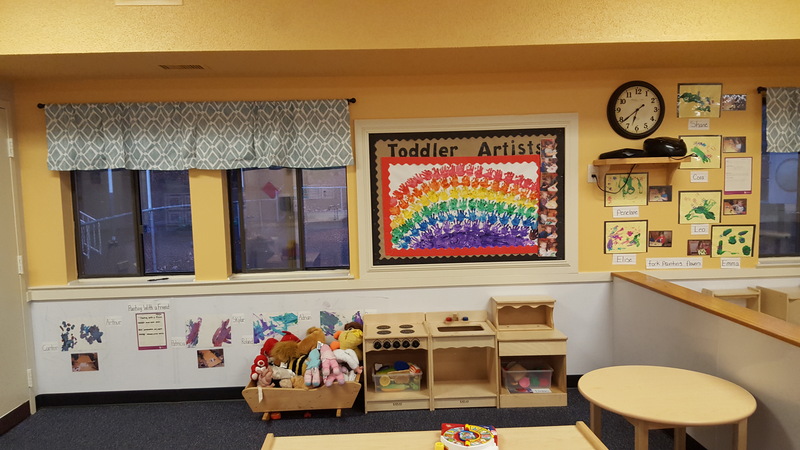 Welcome to the Burke Commons KinderCare! Thank you for the interest in our school. We provide care for children ages six weeks to twelve years of age on a full or part-time basis. We strive to help your child develop socially, emotionally, intellectually and physically. Each of our programs offers a year-round curriculum which fosters the needs of children. We welcome you to stop in for a visit. We are very excited to meet you and would love for you to meet our teachers. 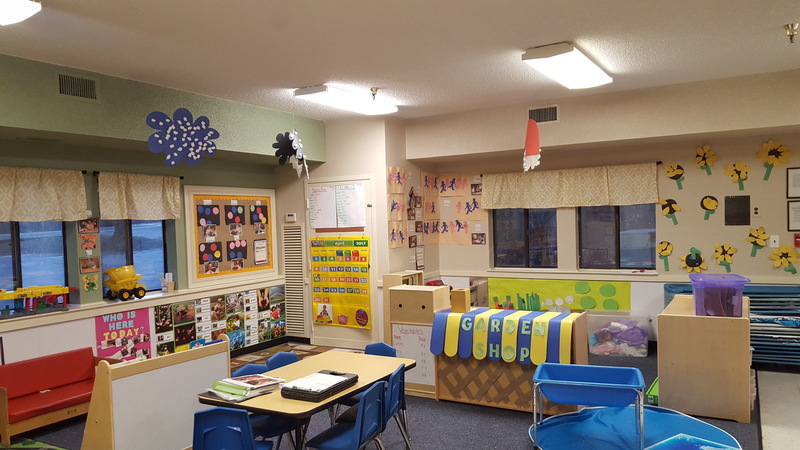 Our center is home to a family of dedicated, passionate, and hard-working teachers and staff members. 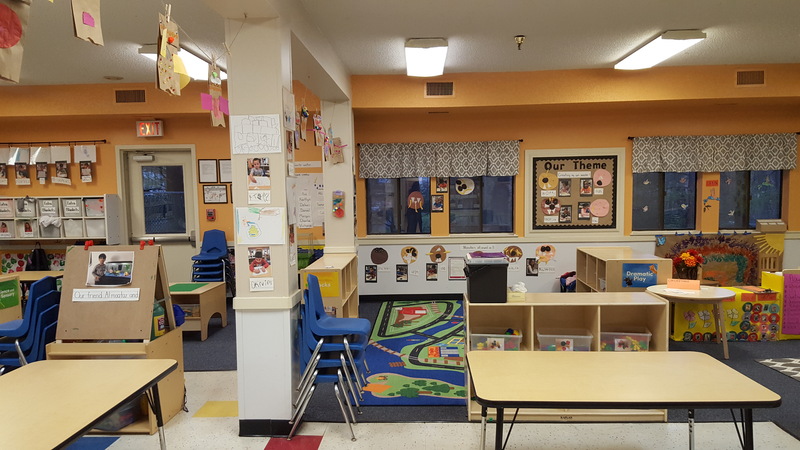 Together, it is our mission to create an inclusive, compassionate, and nurturing community in which your children can safely and joyfully learn and grow. Our school is truly a home for all of the children and staff members who attend our institution each day, and we are excited to welcome you as the newest members of our community! Here at Burke Commons KinderCare, safety is very important to us. Our front door, and only entrance, has key pad entry which requires a code to open. All other doors in the center exit into our gated playground area. Staff are required to be First Aid/CPR/AED certified and are required to complete our training before entering the classroom as a teacher. 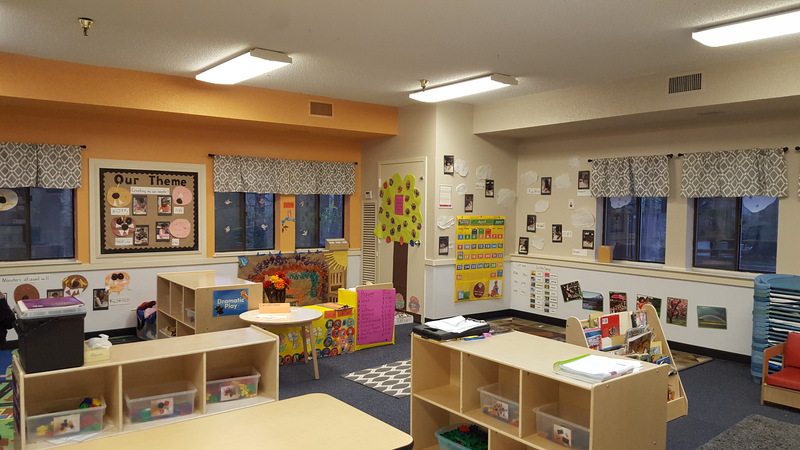 Many of our staff have Early Childhood Education credentials and all of our staff participate in continuing education classes and trainings to keep us up to date with the latest research in Early Childhood Education. 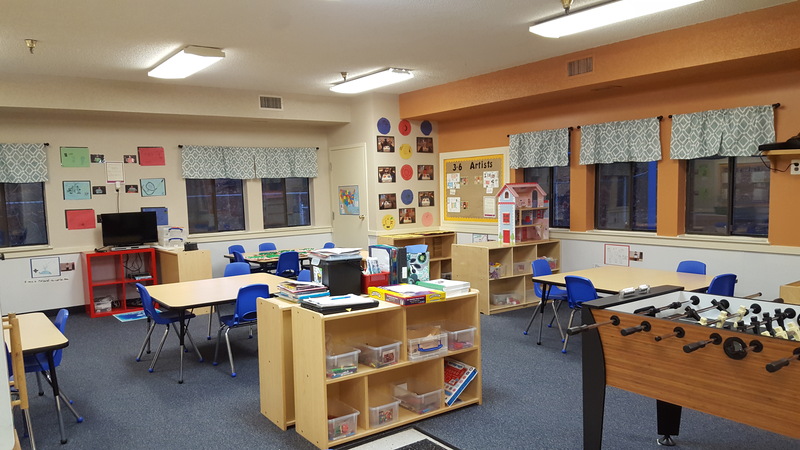 In addition to the regular cleaning company, our teachers clean and sanitize the rooms and toys daily. We have a rigid pick up routine in regards to non-guardians of our students. In the event of an authorized pick up, we must be notified by the parent/authorized guardian and need to verify the authorized person's identity in order to release the child. This provider offers the following extra-curricular activities: Music and Phonics.